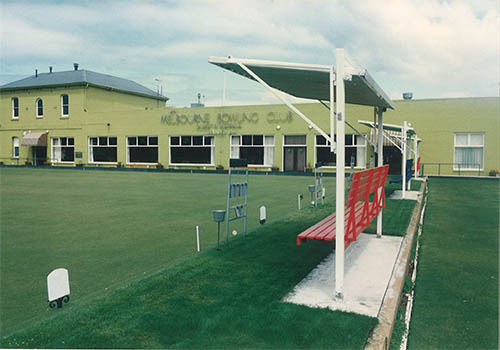 The Melbourne Bowling Club is situated on a large corner block behind Chapel Street, Windsor; dwellings and commercial properties surround the whole. 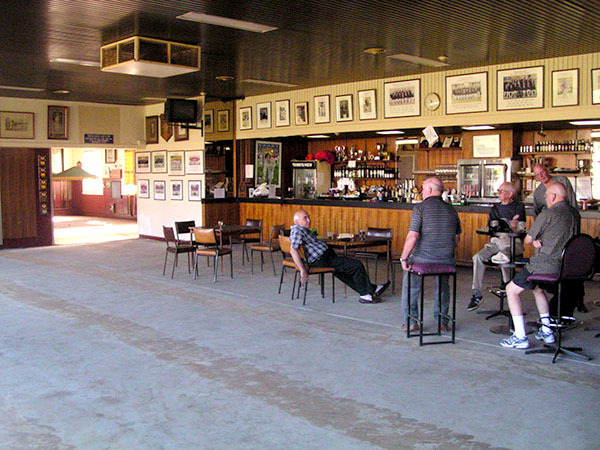 The Clubhouse includes the original double storey brick building in Georgian style with a long single storey building added to the side in the 1923. The whole building is painted deep gold. 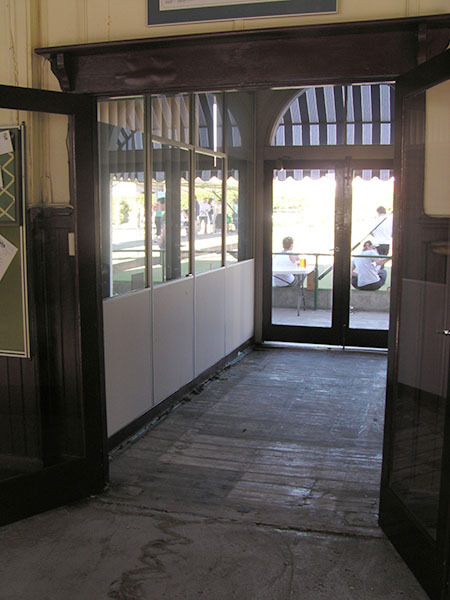 The original building had upper and lower verandas with ornate iron-lace work, which were later removed during renovations. A neighbouring house was incorporated into the extension to provide a gaming room which was entered directly from Union Street. The original building house offices and the billiard tables while the extension contains all the honour boards and a trophy cabinet. This cabinet contains the minute books dating from the formation of the club and other trophies and gifts from visiting clubs. 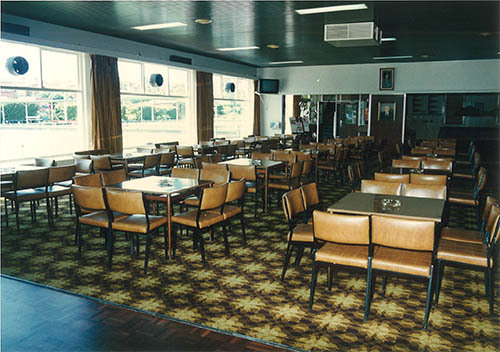 The extension, is a long room with the bar on one side and large windows on the other side which look onto the two greens, has a typical 1970s decor. The two paintings by T.S. 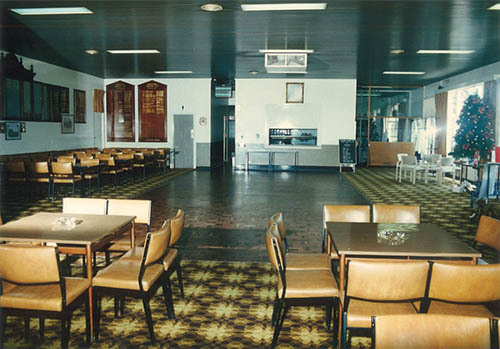 Gill of the club in 1867 hang in this room above the trophy cabinet. 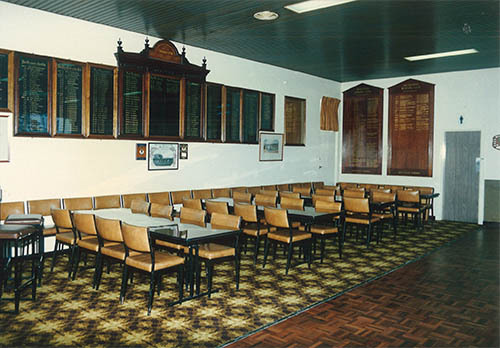 The Club is conscious of its standing as the oldest in Australia and work continues to be done to restore and renovate the Honour Boards and various pieces of furniture. 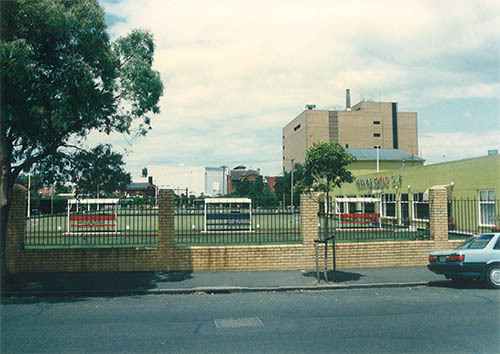 The 2 main greens comprise 7 rinks each and are separated by a concrete walkway with covered seating at each end of the rinks. There are two smaller greens to the side. 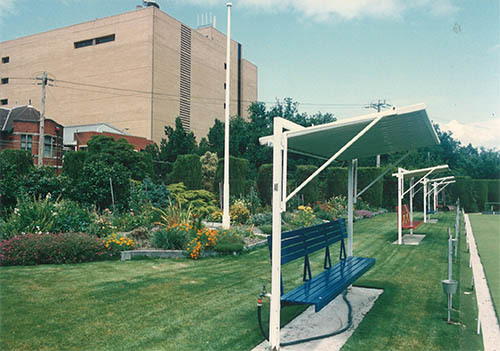 The grounds include an attractive garden. 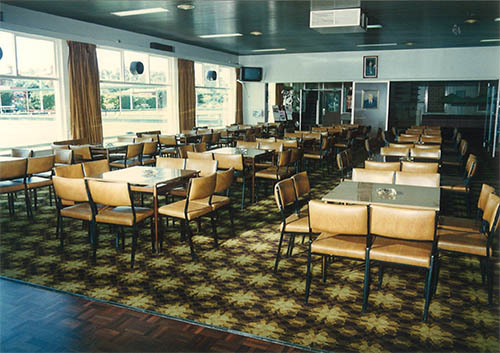 27 October Greens opened. 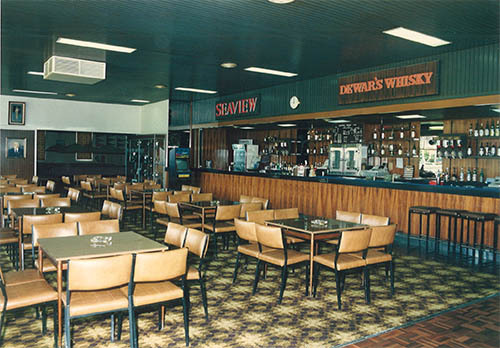 A bar was established occupied by John Campbell. 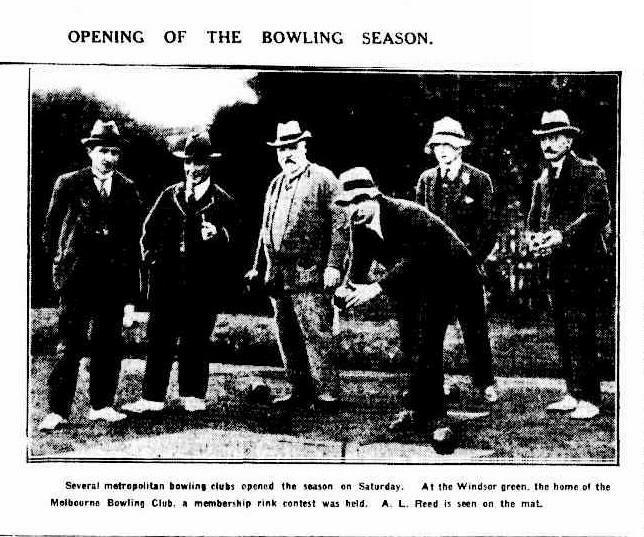 Quoits were available for those not playing bowls, whilst one portion of thegreen was occupied by lady visitors pursuing the game of croquet. 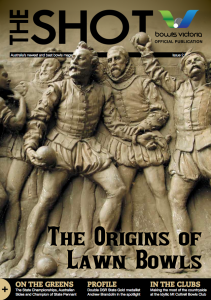 182 gentlemen enrolled. 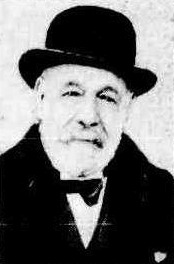 With a projected deficit for season 1865-66 of three hundred pounds the entrance fee was increased to two guineas and the annual subscription also to two guineas. 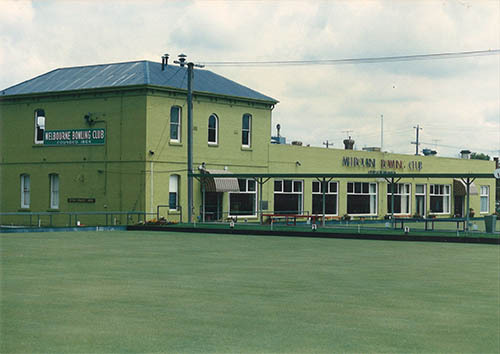 Because of this increase a breakaway group formed the Prahran Bowling Club. 16th September 1865. 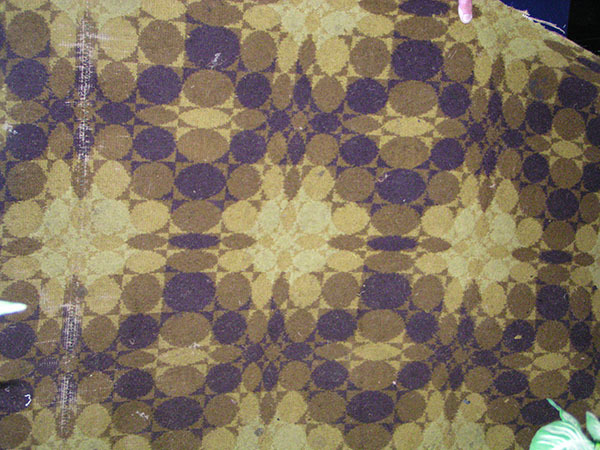 The green was opened. The entrance fee being 10/6d and the annual subscription 10/6d. 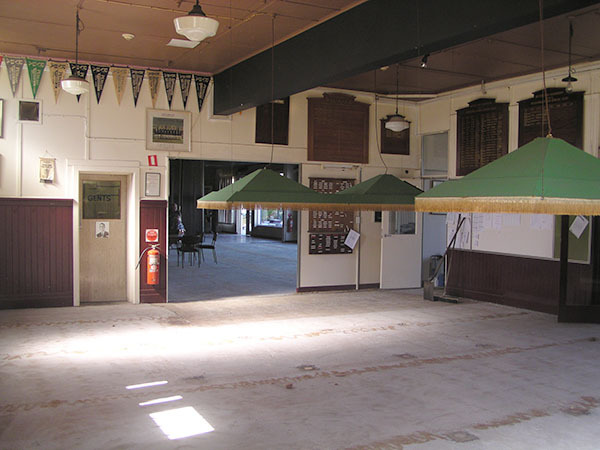 It became known as the Tradesmen’s Club but closed in 1871. 21 August Tte Club became the possessor in fee simple of their Green. 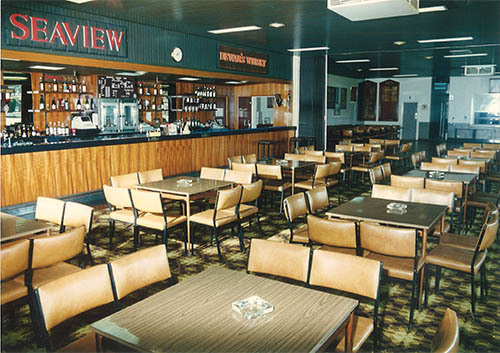 Plans were mooted to build a pavilion. 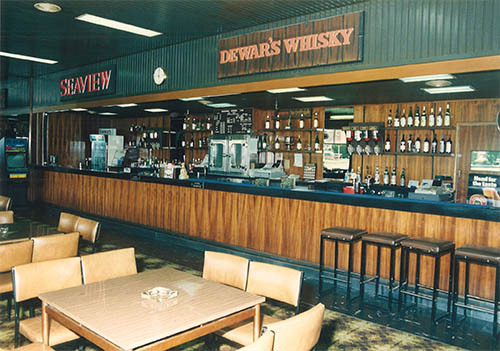 In the interim Mrs West was granted the lease of the bar at 2 pounds, 18 shillings and 4 pence per month this sum was later reduced to one pound per month. 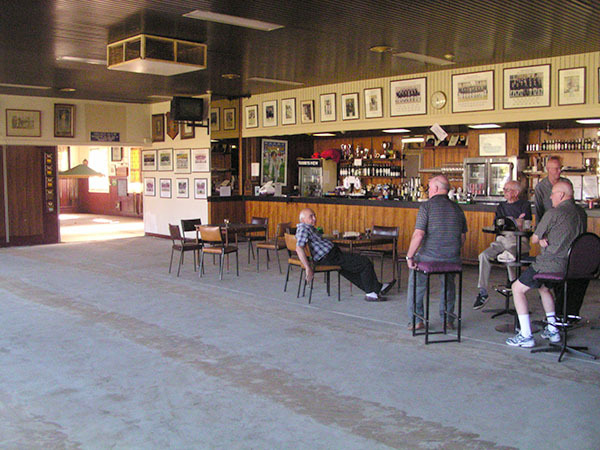 8 November The keys to the new pavilion were handed over by the contractor. 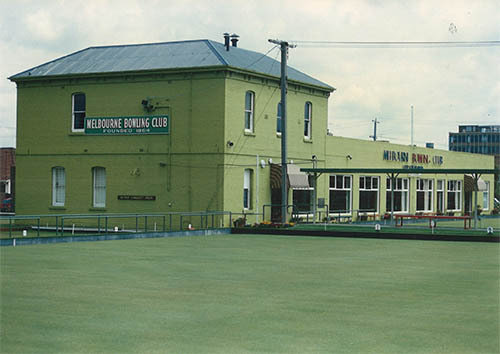 The first Grand Bowling Tournament was played between six Melbourne Clubs. 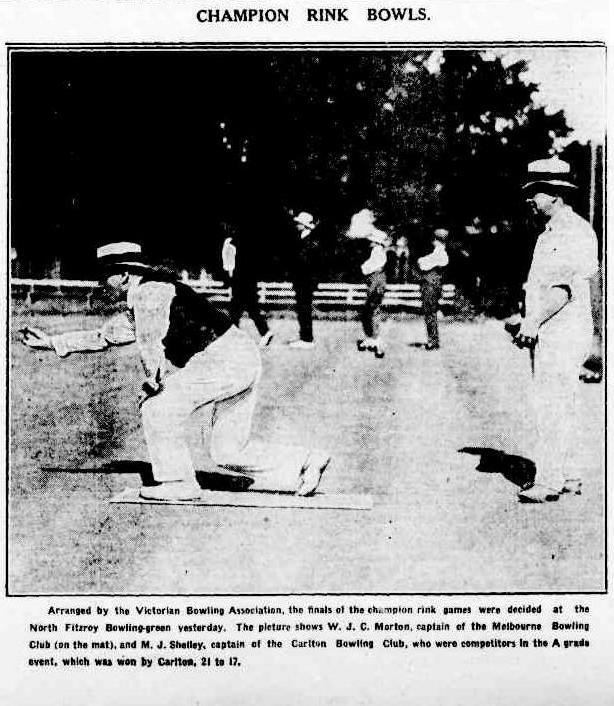 This tournament became an annual event and after the formation of the Victorian Bowling Association became the V.B.A. President’s Trophy. 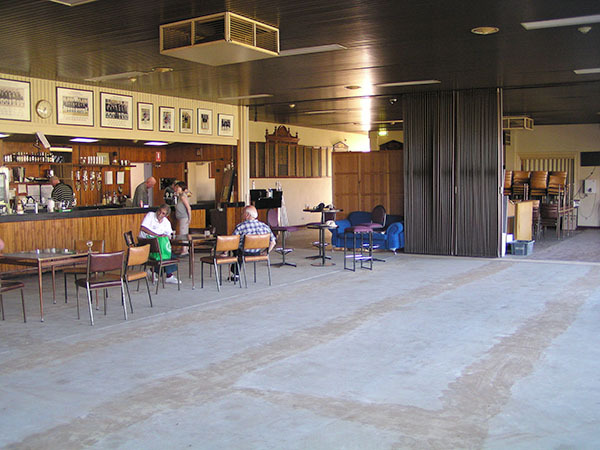 The Skittle Alley completed on August 8th . 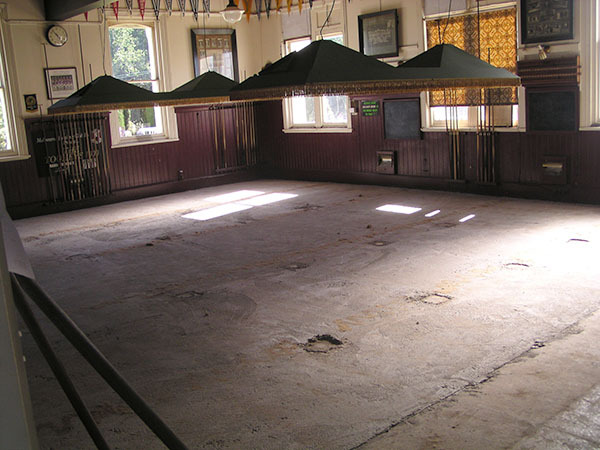 The alley was found under the billiard room floor during recent renovations – has now been concreted over. Gas light installed in the pavilion. 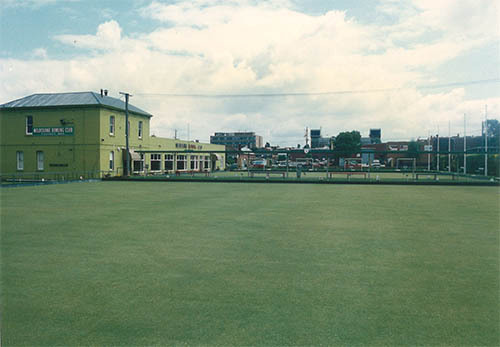 Melbourne Bowling Club player, Major B.J. 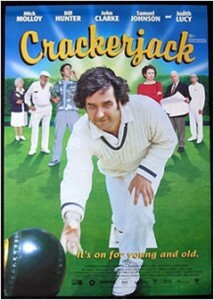 Wardill, in England to watch the Australian Cricket team under the captaincy of Joe Darling, met with him and English bowler Mr S.E. 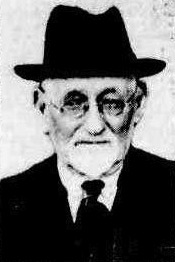 Yelland. 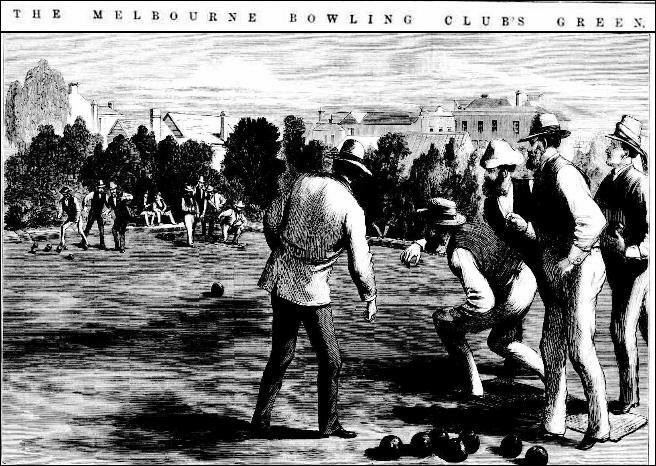 As a result of the meeting, Major Wardill arranged for the Victorian and NSW Association Presidents, also travelling to England, to meet with Mr Yelland, resulting in the formation of the Imperial Bowling Association, becoming the International Bowling Board, now World Bowls Ltd, the governing body for bowls world-wide. 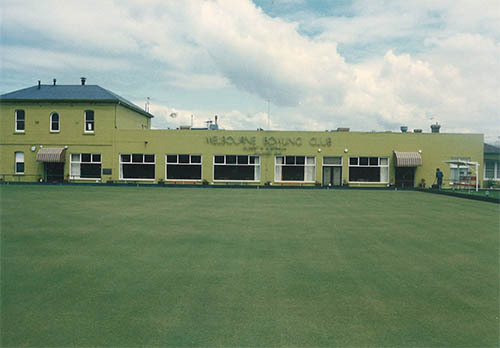 Melbourne Bowling club was a Men’s club until 1998. 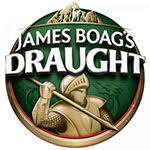 Current membership stands at 170 with fees of $200 (GST Incl) per year. 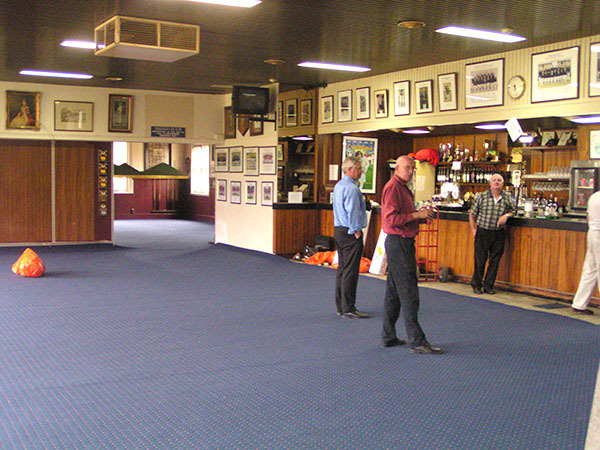 Fifty percent of the membership lives within 2 kms of the club.